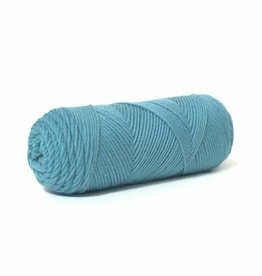 Kelbourne Woolens Germantown is an all around good quality worsted weight yarn made from a blend of 100% U.S. sourced and manufactured wool. 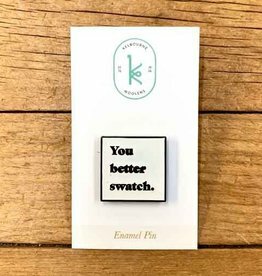 The Kelbourne Woolens You Better Swatch enamel pin puts a playful spin on one of the most important steps in knitting. Available in glitter peach and white.